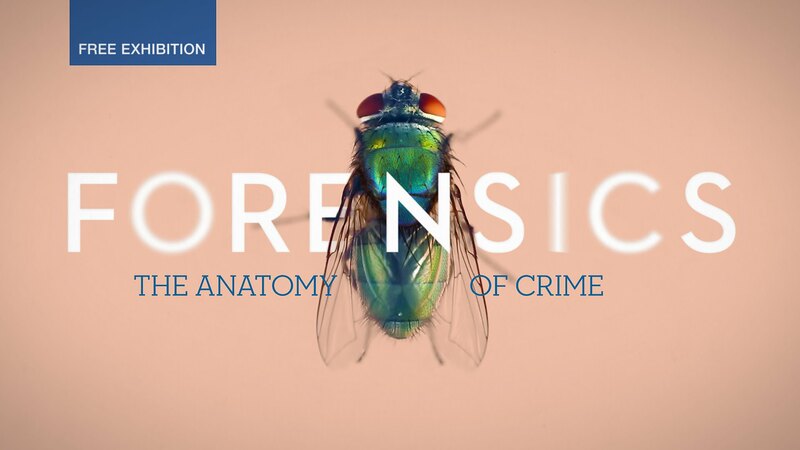 Forensics: The Anatomy of Crime is the Wellcome’s Collection new exhibition. The display of original evidence, archival material, photographic documentation, film footage and forensic instruments is destined to challenge the familiar views of forensic medicine shaped by crime fiction. 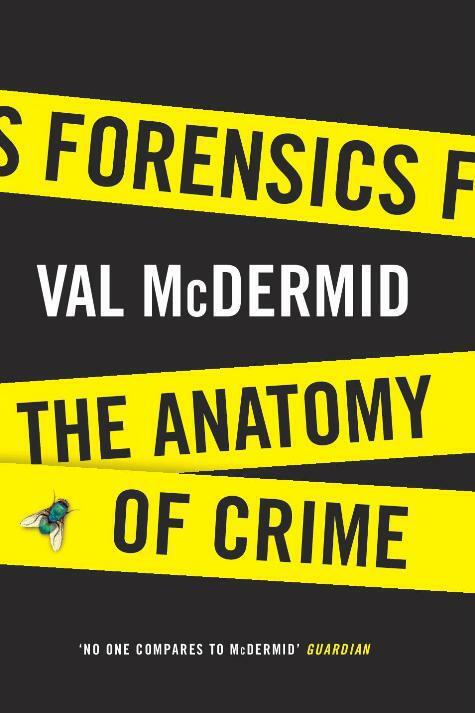 Crime writer Val McDermid will, on this occasion, present her book, also titled Forensics: The anatomy of Crime, tomorrow ( the 26th) at 19 :00.